This is how we roll when it comes to group shots...who wants boring line ups when a shot can be cool and stylish and contemporary all at the same time. 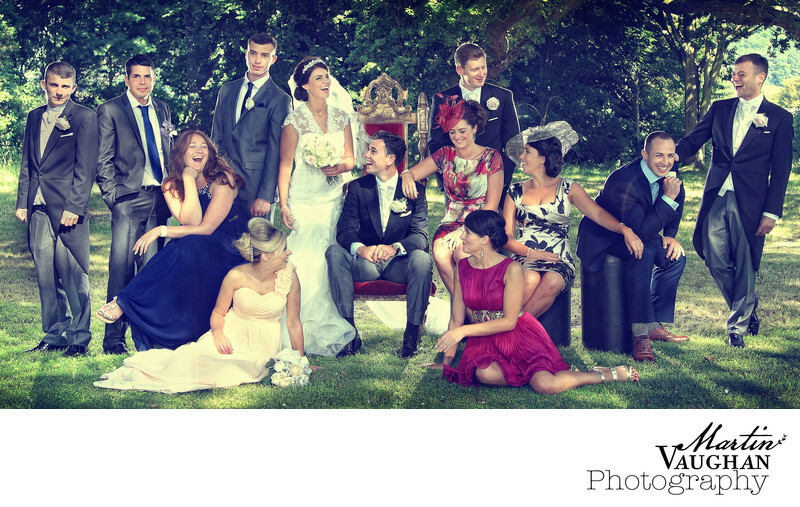 Rob and Rachel and their sisters and brothers were fabulous in this shot. Location: Caerhun Hall, Conwy LL32 8HX.